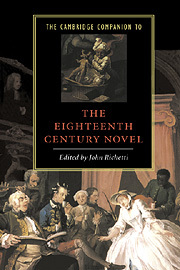 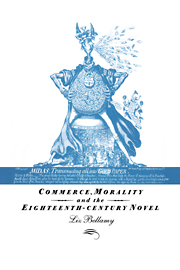 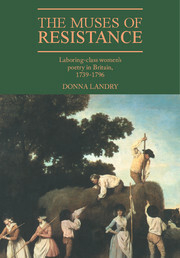 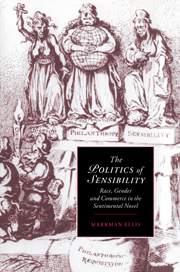 This study of sensibility in the eighteenth-century English novel discusses literary representations of suffering and responses to it in the social and scientific context of the period. 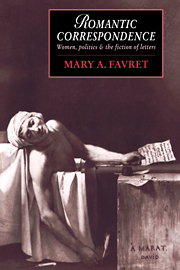 The reader of novels shares with more scientific observers the activity of gazing on suffering, leading Ann Van Sant to explore the coincidence between the rhetoric of pathos and scientific presentation as they were applied to repentant prostitutes and children of the vagrant and criminal poor. 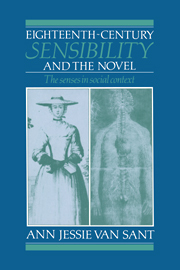 The book goes on to explore the novel's location of psychological responses to suffering in physical forms. 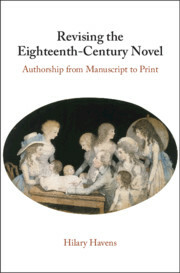 Van Sant invokes eighteenth-century debates about the relative status of sight and touch in epistemology and psychology, as a context for discussing the 'man of feeling' (notably in Sterne's A Sentimental Journey) - a spectator who registers his sensibility by physical means.